Your hot tub is a place where you can relax, enjoy health benefits of the Hot Tub and spend a time with your family and friends. So, you’ve got the hot tub, your water is balanced and a bit warm, but something’s missing. Might be you don’t understand what is missing, but you know you need something to complete your hot tub experience. 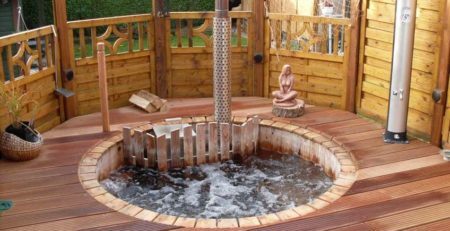 The right idea, you can improve your soaking in the Hot Tub and create your own paradise with some of these Hot Tub accessories. 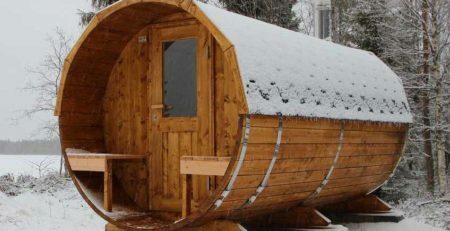 These useful outdoor Hot Tub accessories can make your hot tub like no other. We divide all the hot tub accessories by functional and entertainment ones. Functional accessories work specifically. 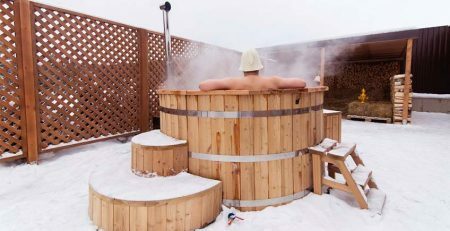 They make using of the Hot Tub easier, more efficiently and comfortably. Hot Tub covers help to save energy, heat the water and protect the reservoir from the mud and rainfall. Note, if you heat the water in the covered hot tub, the heating process will be faster by 30-40%. Also, the water under the cover will be warm up to 3-4 days, with using a Polyurethane foam and Grommet Plug at once. Use Insulated cover and spend a minimum of energy for outdoor bathing. Foam insulation is a very important Hot Tub accessory. The reason is simple: Polyurethane foam is much more energy-efficient, so the customer ends up with a better hot tub that is cheaper to use. This not only keeps the heat in, it also adds structural support to your Hot Tub, which lengthens the life of it. This is a key benefit of Polyurethane foam insulation. It can help to keep water warm and hot for a long time. The Grommet Plug is a small and useful thing, which works as a good addition to your Polyurethane foam and a Hot Tub cover. Use all resources wisely and economically. It is a more efficient solution that reduces heat-up time and energy costs. Our 3kW electric heater will require to heat a hot tub from cold (depending on capacity and outside temperature). This is due to the heater being only sufficient to raise the water temperature by just 1 – 3ºC per hour. Traditionally, hot tub water is maintained by regular testing, which helps you to keep your Hot Tub clean. Different methods work fine, but we recommend to use a sand filter , which purify water and removes substances and fats from the water with an absolute minimal amount of chemical additives. But if you desire, you can use chemical agents, which are used to clean home pools against algae and bacteria. Make cleaning your Hot Tub “THAT” easy. Easily removing leaves, bugs, and smaller particles from the water of the Hot Tub. This Skimmer is a real assistant which helps you to keep your tub clean and clear. It is a very important option which protects from Burns especially if you have children. Chimney guard is made from polished stainless steel that looks aesthetic. helps to fill out the water from the hot tub and makes usage easier and more comfortable. We consider that Drain Valve is “Must Have” for each Hot Tub. It is necessary addition you need to clean your stove. Ash Shovel has special sizes and dimensions that is why is very comfortable in usage. The height of Hot tubs is over 1m, which might create a problem for people with limited mobility, children. Hot tub steps can make entering and exiting your SPA easier. A variety of steps is wide, we offer Strairs LUX which looks like podium from natural wood. Specially designed headrests attach to your Hot tub’s shell to comfortably cradle your head and neck. There are 2 Perfectly sized types of Headrests: for Fiberglass Hot Tubs and for Wooden Hot Tubs. They will only add to your hot tub bliss. What is the one thing you wish you had on your Hot Tub? You guessed it. It is a Shelf. This Shelf will give you the perfect place to store your drinks and snacks while you enjoy a soak. It is bottom-up bubbles of the hot tub, which gives you a relaxing feeling and pleasant white noise. An air Bubble System is the perfect upgrade if you are looking to get the maximum therapeutic benefits of your Fiberglass or Wooden Hot Tub. It is a small air blower that will relax and soothe your muscles, as well as keep the water rotating and moving around your body. Also the Bubble System helps to heat up the water faster by mixing.There are 8 jets into the bottom of wooden Hot Tub and around into the Fiberglass Hot Tub. Please note, this is not a hydro massage system but makes the tub very bubbly! It is a powerful Water&Air flow which is used as a good back massage. Relax in comfort with our HydroMassage system. We add 8 jets fitted to the side of the tub at various positions so that you can find one that hits the right spot. The difference between the air bubble system and the massage system is that the water&air is coming out from hydro massage system and only air is coming out from air bubble system. We recommend to use HydroMassage System and Bubble System together for strengthening SPA effect. But note, the HydroMassage System is suitable only for Fiberglass Hot Tubs ! The addition of a beautiful LED lighting system to your Hot Tub illuminates the texture and detail of the Hot Tub’s interior, as well as bringing to life the Hot Tub. In the darkness the LED-Lights give an additional Light to the Environment. These optional LED light systems can be set on one favorite color, or the colors can slowly fade into one another, creating a truly spectacular light show. We offer Led Lights with 1, 2 or 8 LEDs. As you can see, there are so many options that you can try to create a unique hot tub experience. If you have been searching for a way to improve your Hot Tub soaking sessions, one or all of these accessories will do the trick. Hot tub accessories make great gifts for hot tub owners. 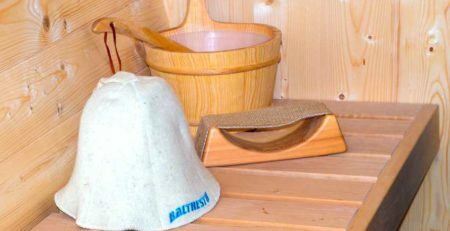 If you’re looking for Hot Tub accessories for your Fiberglass Hot Tub or Wooden Hot Tub, Baltresto is a great place to buy hot tub supplies, hot tub parts and Hot tub accessories to enhance your hot tub experience. 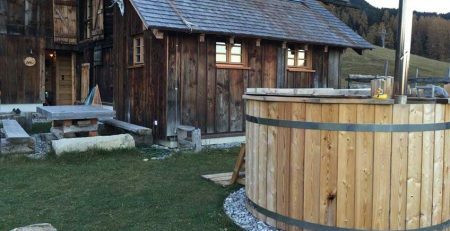 What is a Wooden Hot Tub? What are its Advantages and Disadvantages? What are the Major Benefits of Using Sauna?